Collins put his finger on a characteristic of our political culture that has been worrying me for some time: a dearth of the wisdom of not knowing. And not just in our political culture. The construct of leadership that we prize generally – in how businesses present themselves, how the media engages with leaders – puts a premium on knowing. Of course, we find it in our hearts to laud the expansive leadership of the likes of Nelson Mandela, those who can engage in dialogue with their opponents and embrace difference of view. But mostly, if we don’t exactly celebrate the arrogance of certainty, we incentivise it. We did not need the events of yesterday to appreciate how far our culture has strayed from these principles. There are good reasons why people have become disaffected by the elites who struggle to run the country. But we all collude in fetishising the arrogance of knowing which can cause those who lead us to reach for post-truth narratives and discourses rooted more in contempt than civility. 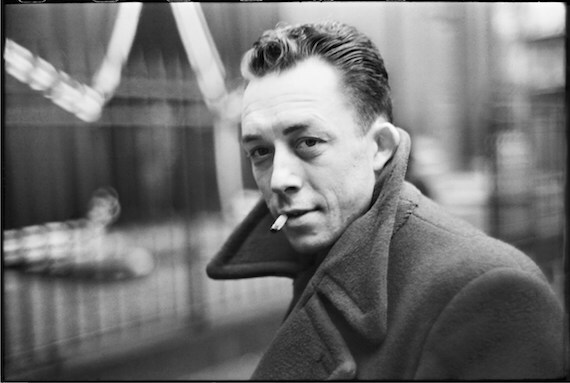 “Democracy,” said Camus, “Does not defend abstract ideas or a brilliant philosophy. It defends democrats, which presumes asking them to decide how best to guarantee their defence.” One way we can do this is by, as many are doing today, expressing our solidarity with elected representatives. Another might be by checking, in our daily encounters, our impetus to certainty and playing with the possibility of not knowing.